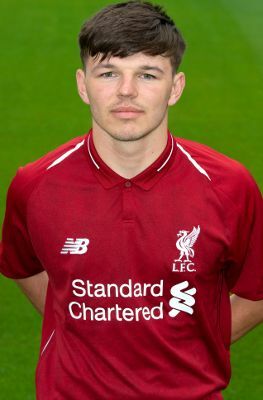 Liverpool secured the services of prolific striker Bobby Duncan in August 2018. A boyhood Liverpool fan, Bobby is a key member of the U18s and U19s sides and also made his U23s debut in 2018-19. Bobby, an England U17 international who is the cousin of Liverpool legend Steven Gerrard, was previously with Manchester City.